Two Polish freight workers were arrested last week in northern France and sentenced to 14 months in jail for trying to smuggle an Iraqi migrant to the UK in a coffin. They were arrested on April 2 in Coquelles, in the northern Pas-de-Calais region. 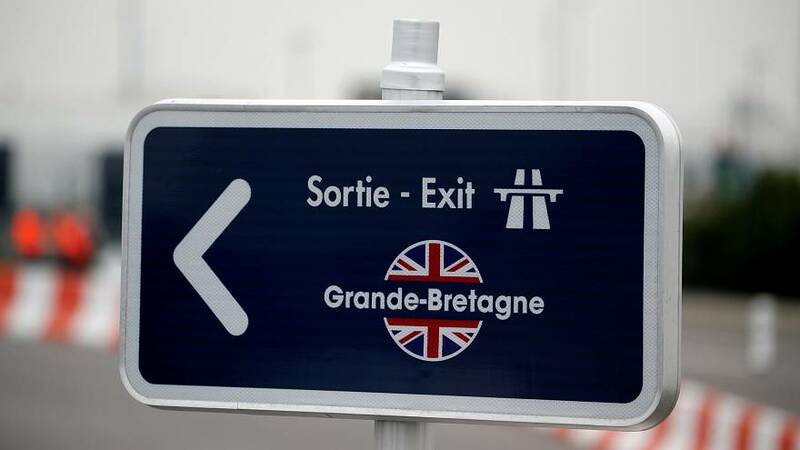 They had arrived at the Eurotunnel site with a truck containing several coffins for delivery to the UK. They told customs the coffins were empty but "an Iraqi national was discovered" during checks, alive and "lying in one of the coffins," prosecutor Pascal Marconville told AFP news agency. They denied knowing the Iraqi man was in one of the coffins. But according to Marconville "the coffin was not accessible from the outside without blowing a lead". "This person could not have climbed in along the way without being helped by the drivers," he added. The two freight workers were then sentenced to 14 months imprisonment for "assisting the stay of foreigners in an irregular situation, by transport (...) in unworthy conditions". "There are in this case aggravating circumstances because making a person lying in a coffin to transport them is not dignified," Marconville said.